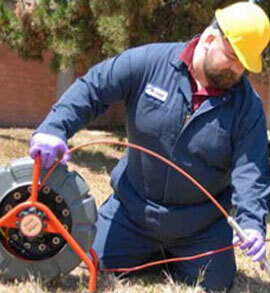 We specialize in sewer and drain repair, leaking pipes, drain snaking, replacement and more. We specialize in sewer and drain repair and replacement, and we always dig for less than those other guys. So, if you have to have been told that you need to dig up, replace or repair a drain line or sewer, we will beat any reasonable quote because, "we always dig for less". 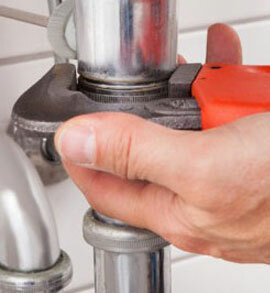 orillia-plumbers Call our Plumbers when you need rooter service, drain/sewer snaking and cleaning in the area. New basement bathroom and complete rough in, and new fixture installation and finishing are also examples of things you can call us for. From frozen or leaking pipes, clogged drains or sewers, and bathroom or kitchen renovations, to complete plumbing systems for your new home or business, no job is too big or too small to receive our full attention to detail, and high quality of service. 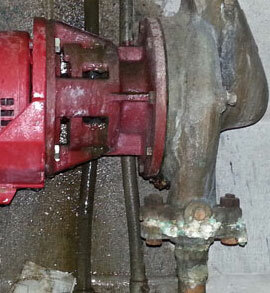 We can asist you by changing parts or if a replacement would be your best option. You need a professional Orillia Plumbing Company that is reliable for your home or business. 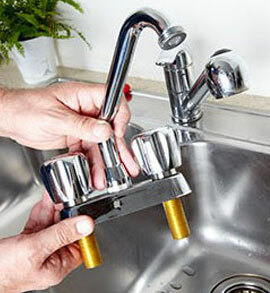 A Orillia plumbing service that provides best advice and solves your problems quickly. A Orillia plumber you can depend on.